I’ve made rather a mess of my copy of Kim Mahood’s Position Doubtful. The book is so full of insights, beautiful reflective passages I want to return to, and new ways of looking at creativity and the world that I intend re-read, that I’ve dog-eared almost every other page. 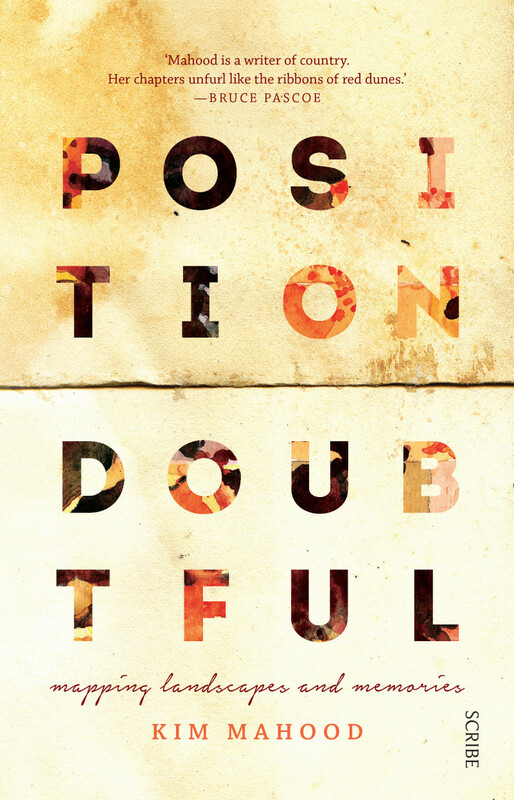 Position Doubtful is more than a good read—it’s like a reference guide to the soul. Ostensibly the book is a memoir that begins at the end of Mahood’s award-winning memoir Craft for a Dry Lake, working forward in time in a series of essays built around a long running mapping exercise involving a multimedia exploration of place in paint, canvas, words and recorded memories. Every year Mahood leaves her home in Canberra and returns to the country she grew up in – a remote piece of land along the Tanami Desert at the edge of the east Kimberley in Western Australia, often with her artist friend Pam Lofts. Separately and together, the pair visit the cattle station that Mahood grew up on, and the reader is invited along as Mahood works at the Balgo Aboriginal community art centre, creates a range of exhibitions, progresses her map-making project and other environmental projects with the Walmajarri aboriginal tribe of the area. Instead of being a simple memoir however, Position Doubtful brings together many different threads, artistic and otherwise, and presents a literary map of life, love and grief, of identity and community. 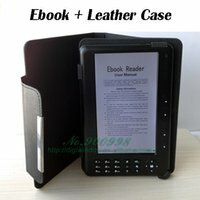 The book is full of death, both physical pain and existential crises that shift and reorient the perspective of the reader as any great art does, but always there is the absolutely sense of connectedness between the disparate stories, between the land and the people, and between the different cultures that Position Doubtful explores. Those who know the outback well, and who have had experience exploring the Tanami will find themselves and their experiences made explicit in this beautiful and moving narrative. For those with little experience of Australia’s outbook, Position Doubtful is a treasure – providing such a deep engagement that the human and natural world that they no longer appear as separate entities – Mahood bridges many gulfs in this book, crossing lines and reworking the scenes, but always slowly, sensitively, and building understanding over time. The multitude of ‘selves’ explored in the book create a beautiful dichotomy between the shy observer – Kim, and the unselfconscious, brave Napurrula – Mahood’s skin name given to her shortly after she was born – always linked together by the notion of mapping meaning as a way of opening a dialogue between place and the self, not only through space but through time.